Midnight have just received the top national dealer award from BPT for the various video door entry systems installed over the past year. Dennis Sumner collected the award at the Came BPT Annual Gold Installer Conference held at the Royal York Hotel in York in May 2014. Midnight have achieved record sales with BPT over the year with projects such as Parkside Place, Cambridge (99 apartments and a fire station), Woolwich Central (259 apartments and a Tesco store) and The Arthouse, Kings Cross (143 apartments). Midnight are one of the most experienced BPT dealers in the country having completed many developments over the past 20 years. 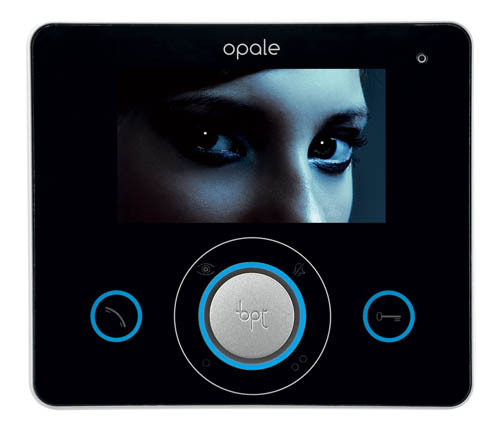 A number of our installations are based on Bpt XIP system which allows integration with Crestron and or Ipads. Contact: sales@midnightis.com for more information or assistance with future projects.